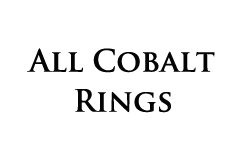 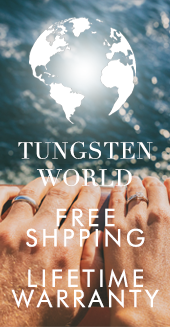 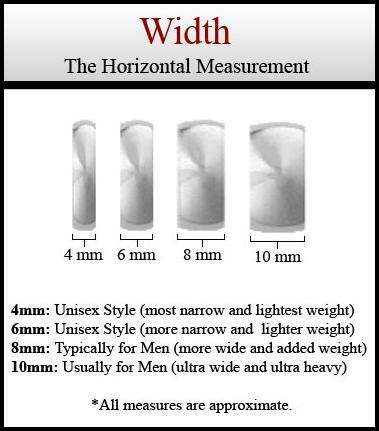 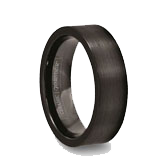 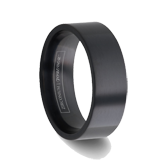 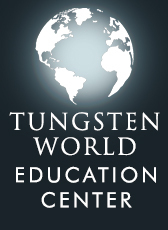 Tungsten World’s selection of Catholic Tungsten Wedding Bands are built to last an eternity. Read more...Made from the strongest and most durable metal on the planet, tungsten carbide; the array of styles below featuring original cross designs reflecting the sanctity of Catholic imagery through their combination with this forever metal. 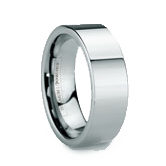 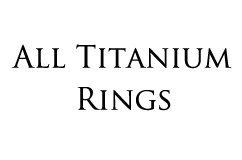 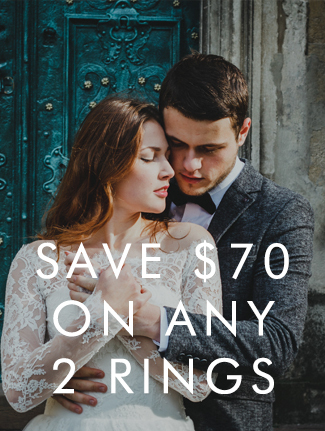 As a set of wedding bands for your big day or ring to display your faith, you’ll be happy you chose Catholic Tungsten Wedding Bands.